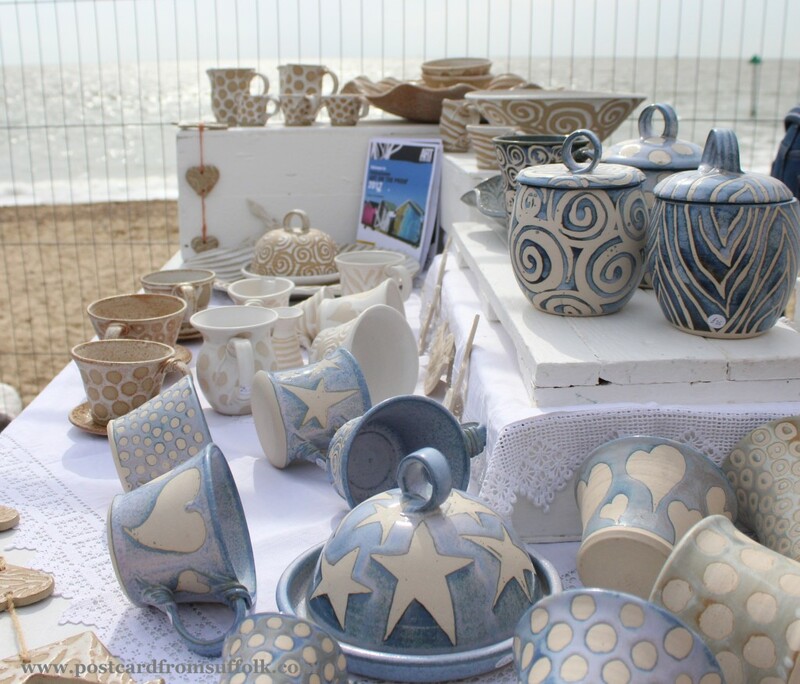 Suffolk is full of events all year round and there really is something to suit everybody. For me, Art on the Prom is way up the top for a great day out and one I always visit if I can. With so many events to choose from and many of them repeated each year there is the danger that you will do as I’ve done in the past, put it in your diary then something else crops up and you say – “Oh well I can always go next year!” When I eventually did get to my first Art on the Prom and realised what a great event it was, it has been a permanent fixture in my diary since then and here’s why…. 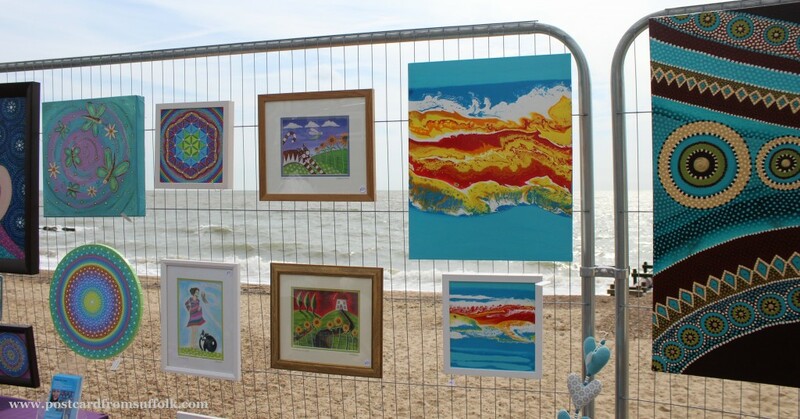 The talent we have here in Suffolk is amazing and Art on the Prom is a fantastic way to see it for yourself all in one place. 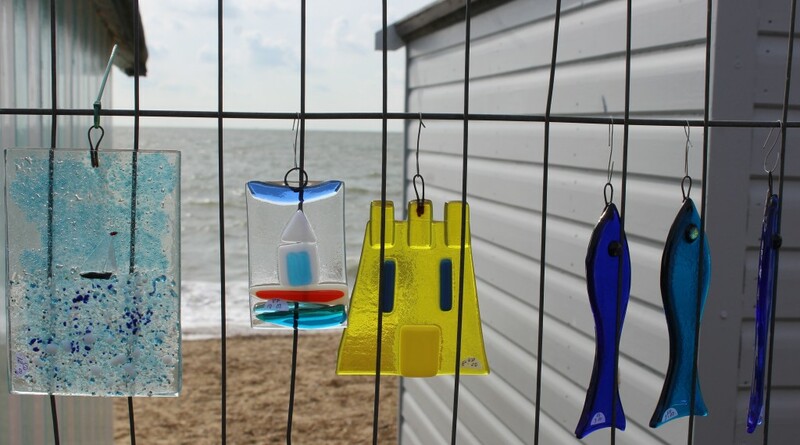 If you enjoy arts and crafts, a stroll along Art on the Prom is a great way of being inspired at all of the different things people create. From paintings and ceramics to glass work and fabric creations, the list is endless. If you are looking for inspiration in your own creative makes, its a great way to find some! Here are just a few of the wonderful things that inspired me during my visit this year. 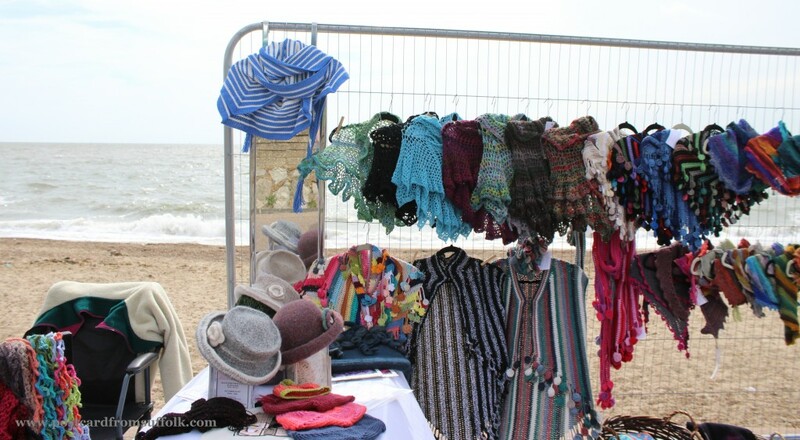 Its lovely to support the local community by shopping local and at Art on the Prom, which has around 100 stalls you will find plenty of choice! Lots of great things to buy for presents or a perfect excuse to treat yourself to unique works of art and designs that you may not have otherwise seen. 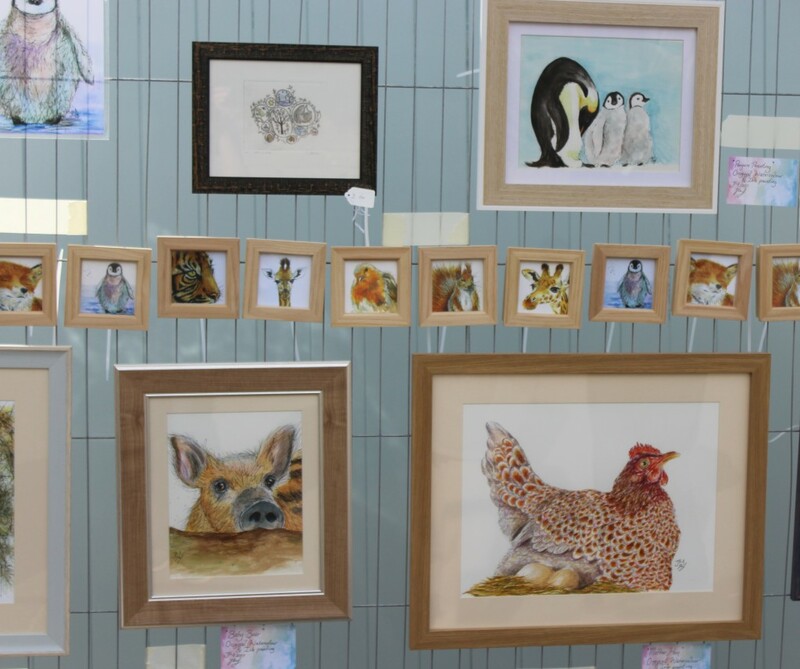 Art on the prom really is a wonderful way to shop – look at the view! I love my visits to Felixstowe and with so much to do there, its difficult to fit it all in on one trip! 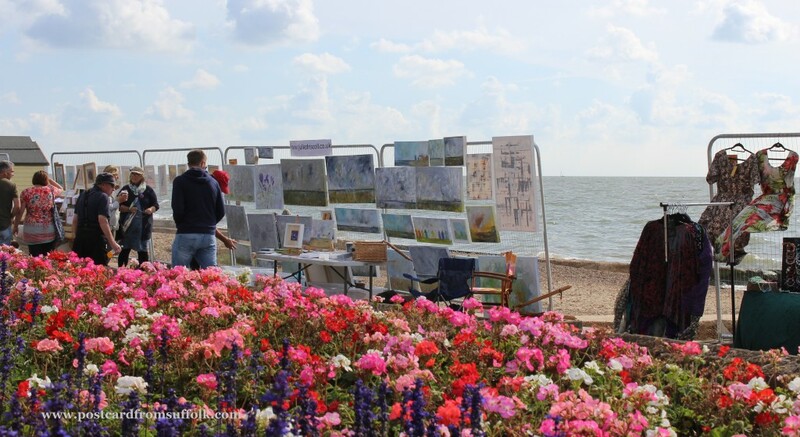 Art on the Prom has a brilliant backdrop, which I love – especially if the weather is good. 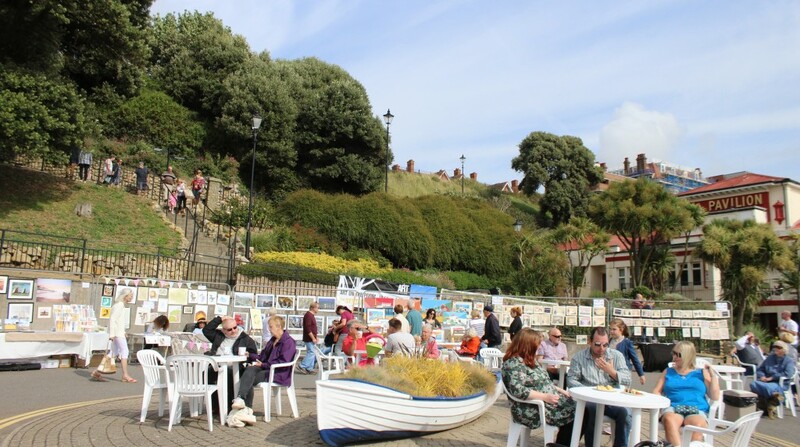 Walking along the seafront, browsing the artwork whilst tucking into an ice cream or two is just great! 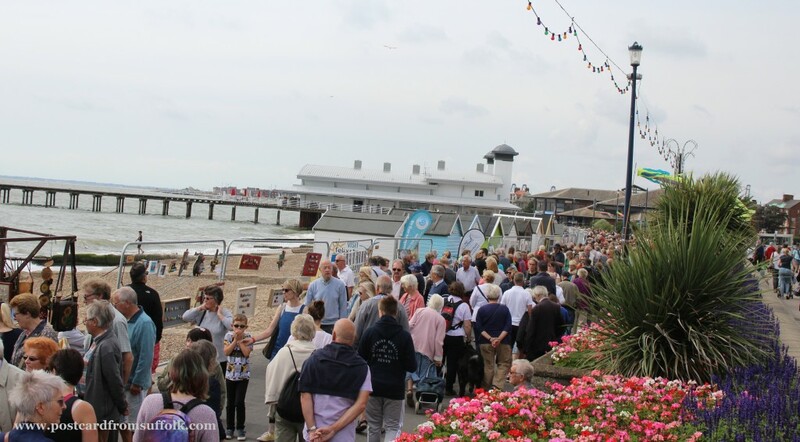 It really is a relaxing day out and as well as the stalls and seafront to look at, you can pop into the pier or walk around the wonderful Seafront Gardens that you will discover on route as you browse the stalls. There is also entertainment along the way! 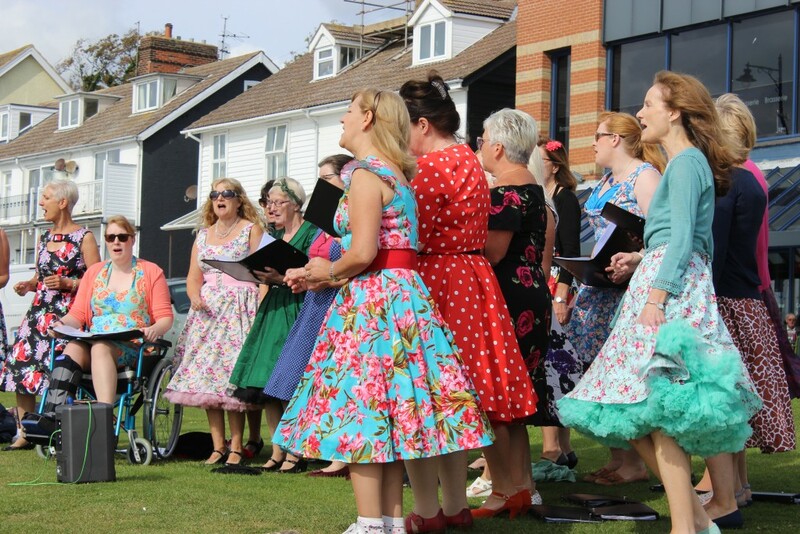 The vintage choir was a great surprise and they looked so colourful! If walking up and down the prom sounds a bit too energetic you can of course just sit and relax, take in the atmosphere and watch the world go by. 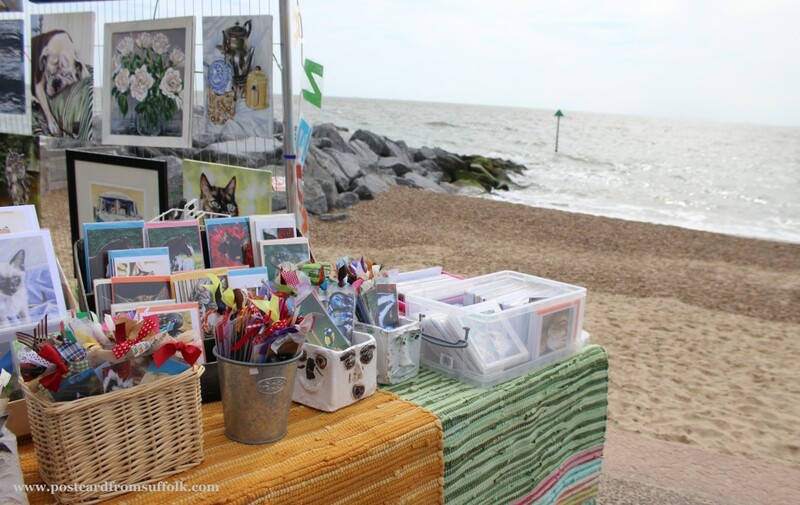 You can easily spend the whole day at Art on the Prom as there is no shortage of things to see and other places to explore while you are on the seafront in Felixstowe. I can’t imagine not visiting each year as it has become a real highlight in my calendar.